You may also like. Other country. Australia, Canada, U nited Kingdom. United States. DINKY TOYS SUIT. PRODUTTORE/MANUFATCURER: NZG. 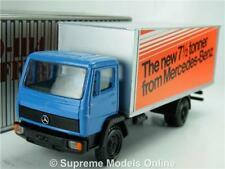 Original Scale Model (in new conditions mint boxed). ¡Espere mi factura combinado envío! 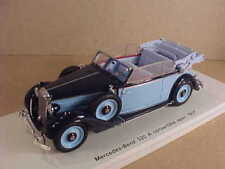 A lovely detailed model and now very hard to find. Features opening rear doors and tilting cab. This item would make an excellent addition to your collection and a fantastic display piece. Captain Scarlet. Conrad/ NZG: No.B6 600 0108. 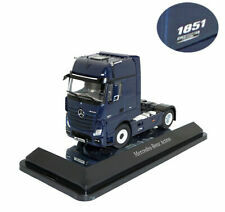 Collectable Diecast model in 1:43 scale. 1/43 Scale Die-cast model by NZG. 1/35 Scale Diecast Model by NZG. Material Diecast. Scale 1/35. SPARES or REPAIR - The item will be in a poor condition. New Arrivals. The RM Toys Team. Kind Regards. 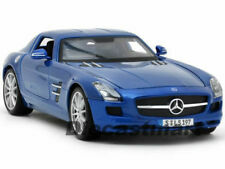 Our aim is to ensure no matter what the model, we will provide an excellent service experience. 1/50 Scale Diecast Model by NZG. Scale 1/50. Ending Soon. New Arrivals. The RM Toys Team. Kind Regards. MINT - The item is in perfect condition. Our aim is to ensure no matter what the model, we will provide an excellent service experience. NZG - 844/06. 1:50 SCALE. 1/35 Scale Diecast Model by NZG. Material Diecast. Scale 1/35. SPARES or REPAIR - The item will be in a poor condition. Ending Soon. New Arrivals. The RM Toys Team. Kind Regards. NZG - 879/20. 600m 4X2 CAB UNIT. 1:50 SCALE. Details : Blue body, black chassis, grey plastic tilt, black plastic hubs. Details : Blue body, black chassis, silver diecast van body, black plastic hubs. 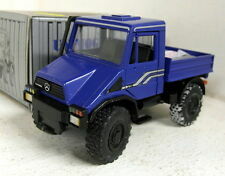 1/40 Scale diecast model by NZG. Ref No: 218.